Hello Dramatics! I’m back once again with a review of the K – Drama Remember Episodes 13 & 14. If you want to know what CiCi and I thought of these episodes, make sure you visit DramaFever for our Episodes 15 & 16 review here. Just in case you missed it, you can also read other reviews here: Episodes 1 & 2, Episodes 3 & 4, Episodes 5 & 6, Episodes 7 & 8, Episodes 9 & 10, Episodes 11 & 12 and Episodes 13 & 14 Also check out my You Tube Channel for more updates. Don’t forget to comment and subscribe and let me know what you think of the series so far. Until next time Dramatics! Remember to Keep Calm And Drama On! 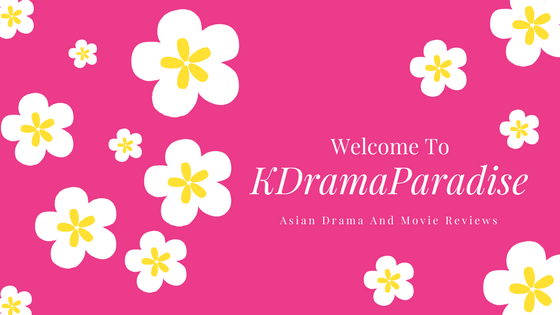 This entry was posted in Drama Club, DramaFever, K Drama, K Drama Reviews, Remember, Review and tagged Drama Club, DramaFever, Episode 15, Episode 16, K Drama, Korea, Korean, Korean Drama, Recap, Remember, Review, South Korea. Bookmark the permalink.